Harbor Freight Tools, a national retailer of tools, automotive and outdoor equipment, has signed a lease to occupy 22,000 square feet at Carnegie’s Rome-Taberg Plaza in Rome, New York. 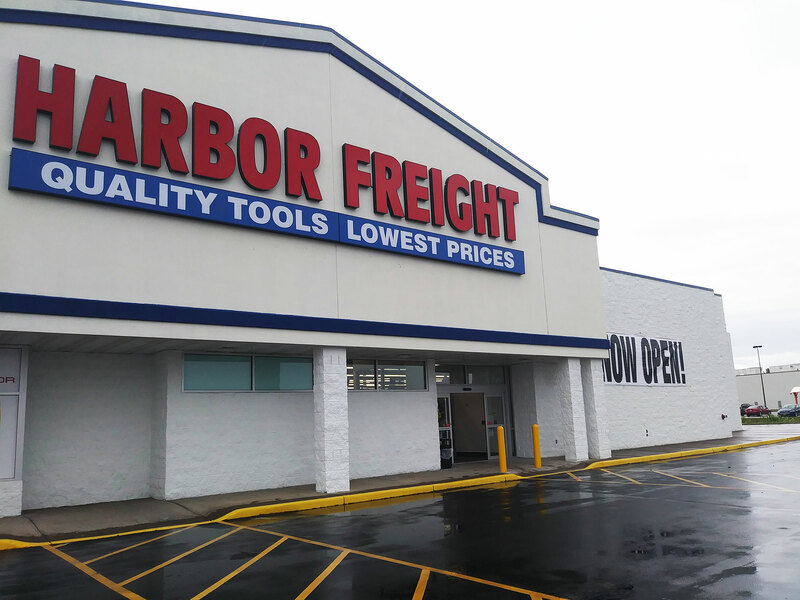 This will be the second Harbor Freight Tool location in Carnegie’s portfolio, joining its store in Sheffield Village, Ohio. 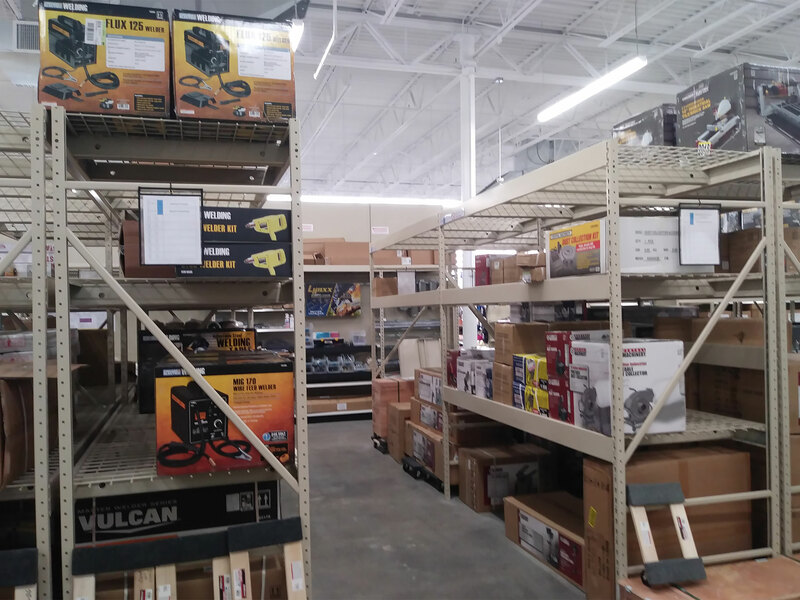 Harbor Freight will be replacing Sears Hardware at the center. Carnegie plans to capitalize upon the new Harbor Freight lease by doing a significant renovation of the center in 2018, and expects strong leasing interest from tenants interested in joining Harbor Freight in upstate New York.